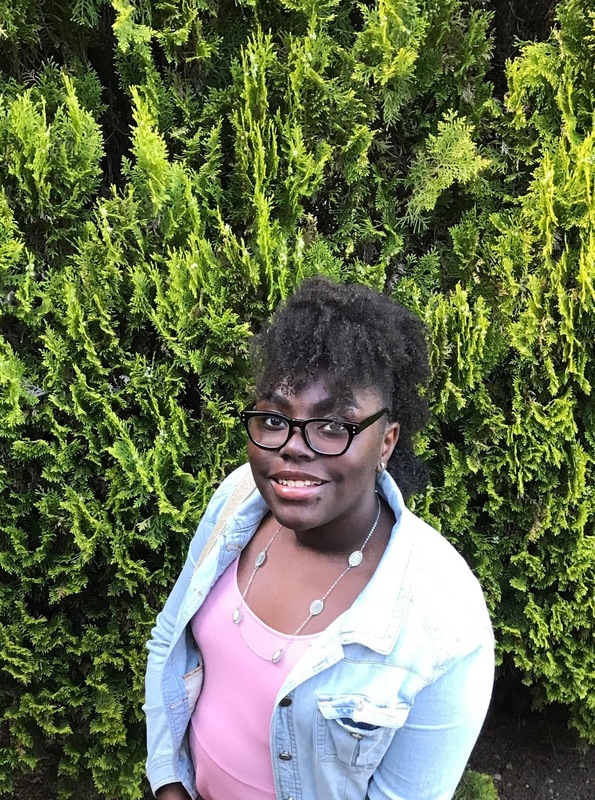 Mikayla Weary, 9th grade student at Shorecrest High School, has been selected as a member of the 2018 class of the Disney Dreamers Academy, a partnership among Disney, entertainer Steve Harvey and Essence magazine. Over 10,000 applications were submitted and 100 students were selected. Mikayla was chosen as one of only two attendees from Washington State. Mikayla and the others travel to Florida's Disneyworld in March to attend the academy. The application process included an essay. Mikayla focused her essay on her desire to give kids a voice, serve her community, empower youth, and volunteerism. Mikayla is a 4.0 student, active volunteer, and leader in her community. She is a member of the Shorecrest Hip Hop Team, Global Guards at the Shoreline YMCA, and Global Teens at the Shoreline YMCA. She received the Principal's award for building community at Kellogg Middle School last year. Mikayla is now involved with the BSU and Hip Hop Team. Mikayla loves the Japanese language and studied it in both 7 and 8th grade at Kellogg and is now studying the language at Shorecrest. The Disney four-day program, now entering its 11th year, was created to inspire teens to dream big while also making a difference in their lives at a critical time in their development. Disney Dreamers Academy delivers stellar educational experiences, including interactive career workshops, motivational talks and networking opportunities, all designed to motivate 100 select high school students, ages 13-19, to dream big. Dreamers meet Disney cast members, celebrities, industry experts and community leaders showcasing a myriad of career disciplines. Dreamers also have the opportunity to explore the magic behind the scenes and have free time to enjoy Walt Disney World Resort theme parks. Mikayla says, "I'm excited to explore career opportunities, be inspired by leaders, meet youth who DREAM BIG and want to change the world". 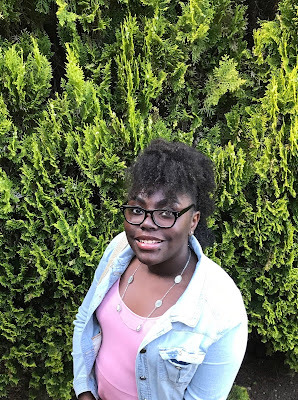 "I wanted to apply because I have big dreams for my future, I want to use my passion for community to help others, I thought it would be a great opportunity to be in a room full of teens who are committed to making a difference in this world".